Whether we are helping patients recover from chronic pain or acute injury, for over 15 years, Advantage Therapy has set the highest standard for physical and occupational therapy in southwest Missouri. After visiting Advantage Therapy as a patient or working with our physical therapists to streamline workers’ compensation injury care, you’ll quickly learn that we’re different from the rest. Our extended hours, state-of-the-art equipment, high level of education and therapy certifications, focus on one-on-one patient interaction, and phenomenal results set us apart. Just by walking in the door at one of our four locations you’ll feel the difference. Our front office coordinators are friendly, helpful, and take time to get to know each of our patients by name. Each Advantage Therapy clinic is designed with patients in mind. Private treatment rooms, natural light, and our positive attitude make a difference for people in pain. We truly believe that our success can be measured by the kind words our patients share with us and the friends and family they sent to Advantage. Read what our patients are saying about their experience at Advantage – from the kind and light-hearted atmosphere to explaining your issues in layman’s language – we go above and beyond to make coming to therapy enjoyable. 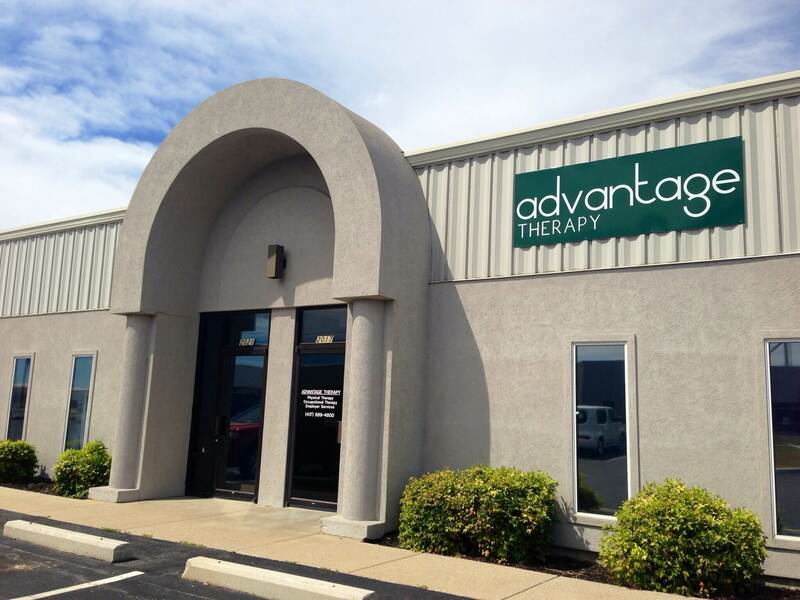 Advantage Therapy is the largest independently-owned outpatient therapy provider in southwest Missouri. Our clinics in South Springfield, North Springfield, Monett, and Ozark are a testament to our expert therapists that produce phenomenal results and the high level of customer service and communication our office staff provides to patients, physicians, and insurance networks. Browse our site and learn more about the advantage at Advantage Therapy.